WA Universal Rigging & Cranes have the experience and know how to ensure every project is delivered on time and on budget. With a vast wealth of structural steel experience held by the senior management team, you can be confident during project planning and duration you are liaising with experienced personnel. WA Universal Rigging & Cranes can offer its clients a complete package, with either erection only or supply and erection to Clients, Fabricators and builders. 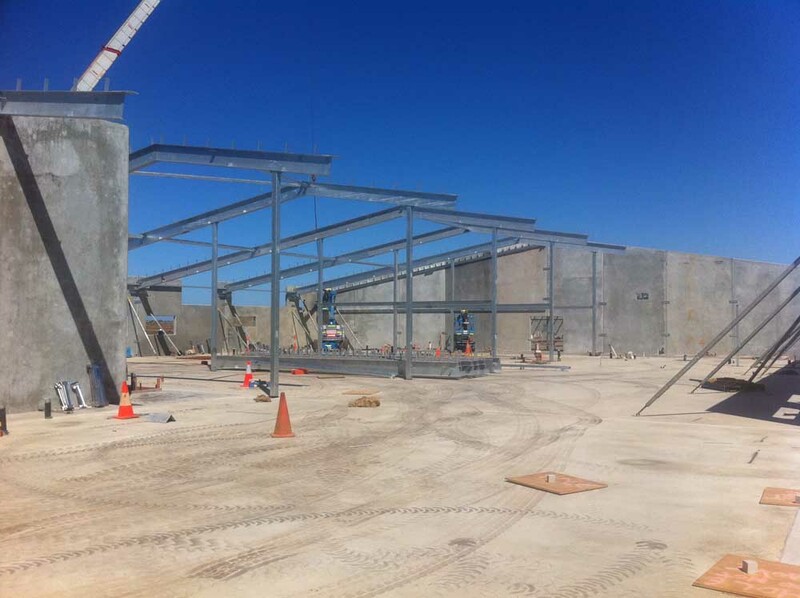 For the last 30 years WA Universal Rigging & Cranes has evolved around our core business, structural steel erection. Today we offer a comprehensive service to our clients focusing on high levels of safety, quality, service and efficiency. Utilising our longstanding fabrication partners, we are able to offer builders a complete package using one subcontractor to supply and erect structural steel for your next project. We can tailor our service to your needs, ensuring all quality and safety requirements are met on time and on budget. This offers the client the peace of mind with having one contact from project start to completion. Flexibility is paramount to our success, having worked on metropolitan projects ranging from the very small to some of Perth’s biggest. In conjunction with metro projects, we also have completed extensive regional works for some of Australia’s biggest mining companies across Australia. Contact WA Universal Rigging & Cranes today to discover how we can assist in your next big (or small) project, offering outstanding service in quality, safety and on time.